Puddle of Mudd's Wes Scantlin was arrested again during band's show in Hermosa Beach, CA. 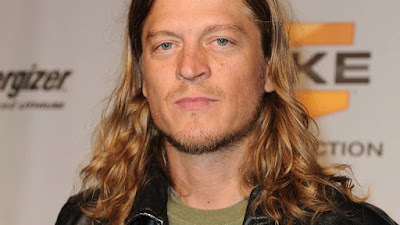 Just before Scantlin and the rest of Puddle of Mudd were about to hit the stage for an encore, he was pulled from the backstage area and placed in handcuffs. Police say Scantlin skipped out on his bail so a judge issued a warrant for his arrest and upped his bail to whopping $250,000.